Want to offer paid webinars in your own WordPress website? Then this integration is for you! We have integrated WP WebinarSystem with WooCommerce, which offers you a broad choice of payment methods and other third party integration. You can create paid webinars for a live webinar or automated webinar, it’s your choice! 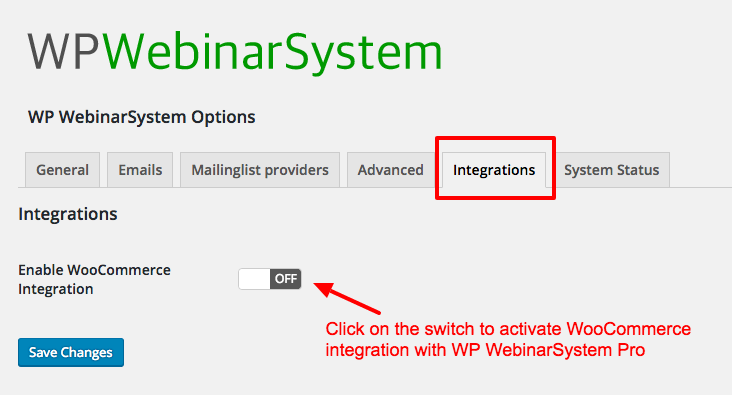 Before you can create your paid webinar, you have to activate the integration with WooCommerce on the WP WebinarSystem settings page. You will see a switch on the 'integration' tab. Activate this. If WooCommerce isn't installed or activated yet on your WordPress website, you will receive a notification reminding you to do so. Otherwise the integration won't work. After activating the integration you can set your webinar to "paid". 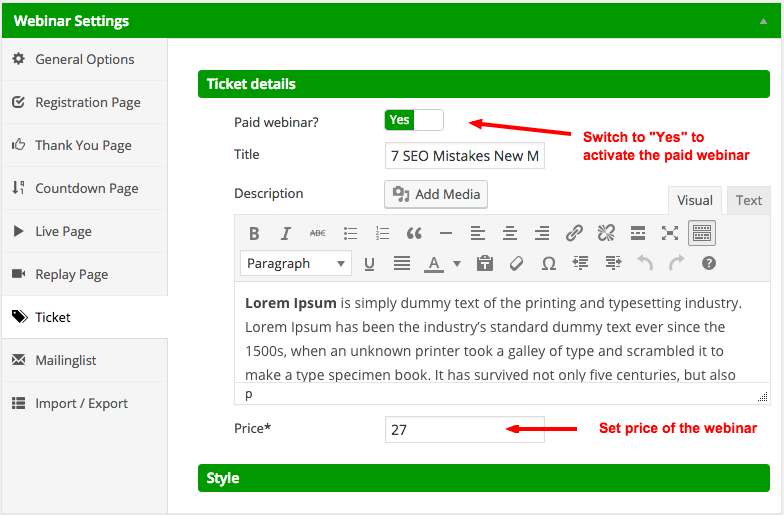 Go to the 'ticket' tab of your webinar settings and activate the 'paid webinar switch'. It will automatically copy the title and description of your webinar and use it to generate the WooCommerce product (which your attendees need to buy to get access to the webinar). Of course you can adjust the text. Finally, set the price for the webinar and update/save the page. The WebinarSystem will automatically create the product for you and disable the registration to your webinar. When visiting the webinar registration page as a guest or potential attendee, they will be prompted to buy a ticket. 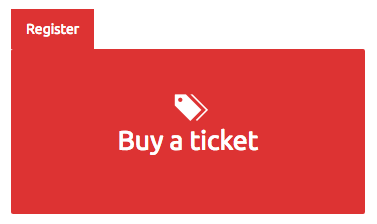 After clicking the “buy a ticket” link, they will be redirected to the product page in WooCommerce. 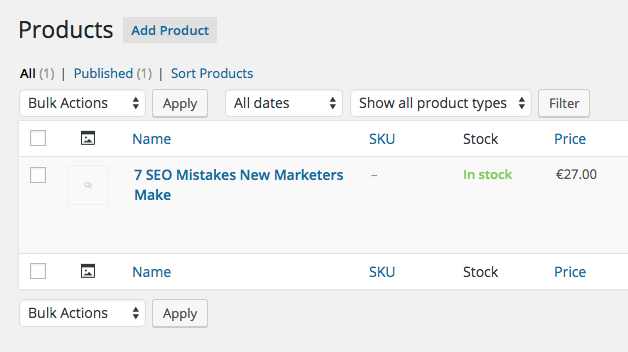 Your website visitor can add the product/webinar ticket to the shopping cart for checkout. The checkout will happen like it would normally do through WooCommerce, using a payment method you have configured. Their billing name and e-mail will be used to automatically register for the webinar. After the checkout process they will receive the usual WooCommerce e-mails (when activated) + an email with their unique and personal webinar link from WP WebinarSystem. The webinar link will only be sent to your customer if the order is paid for and the order status is "completed". Some payment methods won’t adjust the status to “completed” right away (because they take shipping the purchased product into account before the admin adjust the status to complete manually). Since a webinar ticket is a virtual product, this order status can be skipped. You can achieve this with the “WooCommerce Autocomplete Orders” plugin which you can download for free from the WordPress plugin directory. When the order is completed they will receive the webinar link in their e-mail. 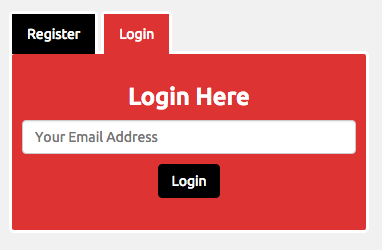 The webinar link will also be shown in the user dashboard if they have an registered user account on your website. They will need this link to access the webinar page, where they can login with their email when the webinar takes place. This should be the same email address they have purchased the ticket with. Without this unique link, the paid webinar isn’t accessible. If a user shares his unique link with someone else, and this person also logs in with the same email address, then the viewer/user on the first device will be automatically signed out from the webinar. This prevents users who purchased only 1 ticket, and want attend your webinar with multiply people, from watching on more then 1 device.